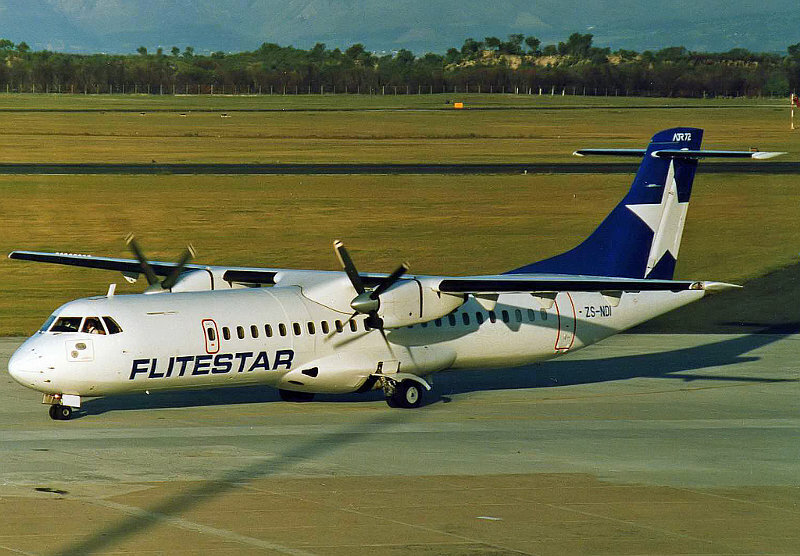 The only aircraft actually owned by Flitestar were two ATR-72s bought from Anglo-American and they differed from the normal ATR-72 by having a forward cargo hold which Anglo required. DUE to the political scene in South Africa with sanctions and a siege mentality, the South African skies remained a government affair for many years. Whatever the state owned airline wanted became law. So much so that SAA maintained an office within the Department of Civil Aviation. This monopoly held by SAA was pretty much reflected by the attitude of their staff which displayed little customer care. From the late eighties things began to change and by 1991 the SA government passed legislation deregulating the domestic air service. Trek Airways which was a pioneer in air travel and was operating internationally as Luxavia, took up the challenge on 16 October 1991. Using four brand new A320s leased from GPA (Guinness Peat Aviation), they became the first airline to directly challenge SAA. - starting with JNB-CPT and JNB-DUR schedules. Trek Airways had done their homework and knew what the travelling public needed. At first they aimed for the Business market but later toned this down a bit. The emphasis was on customer care and superior onboard service. The Captain even greeted passengers at the aircraft door when boarding! 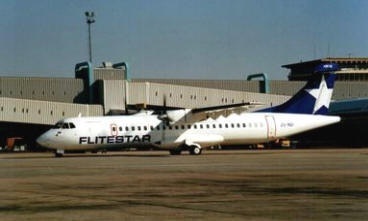 The public soon loved Flitestar and dare I say it, so did the frontline staff at SAA who suddenly had a challenge! The SAA staff found a new pride in their company and enjoyed competing with Flitestar. Things became alive at Jan Smuts Airport and this became a good place to be, no matter which company you worked for. Customers suddenly had staff competing for their business. It was a win, win situation for all. 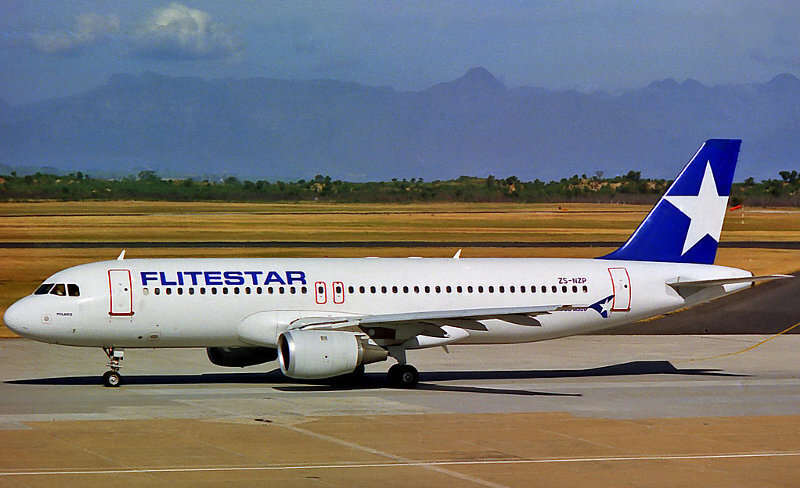 · Flitestar used the same ticketing system (SAFARI) and SAA started making Flitestar flights appear full in the system so that agents booked PAX on SAA instead. 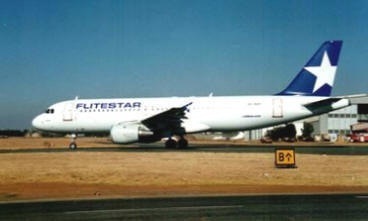 · SAA aircraft tried to delay Flitestar departures by blocking Flitestar aircraft on push-back. Air Traffic Control always gave SAA preference. · Luxavia’s B747 was leased from SAA and the A320 maintenance was done by SAA and these costs began to rocket. · SAA helped their “token” opposition Comair to acquire B737s for next to nothing. · SAA increased its commissions to travel agents and extended its frequent flyer programme to its domestic services. During December 1993 rumours within Flitestar indicated that two A320s would go back to GPA and I saw a fax about spares held by Flitestar being reduced. 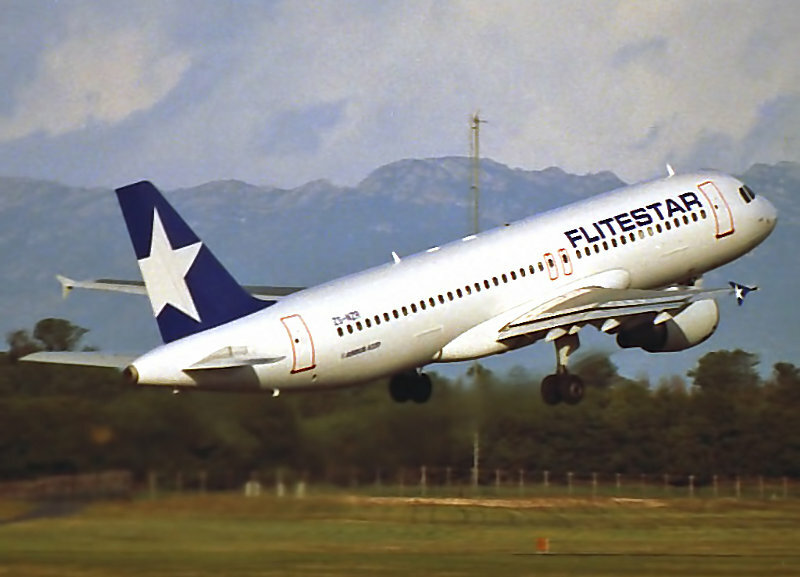 It was all very confusing since Flitestar had employed more staff and talks had begun on replacing the A320 Bahrain service with a B767 and also using this aircraft to start a service to the Seychelles and even to replace the B747 service to Luxemburg. 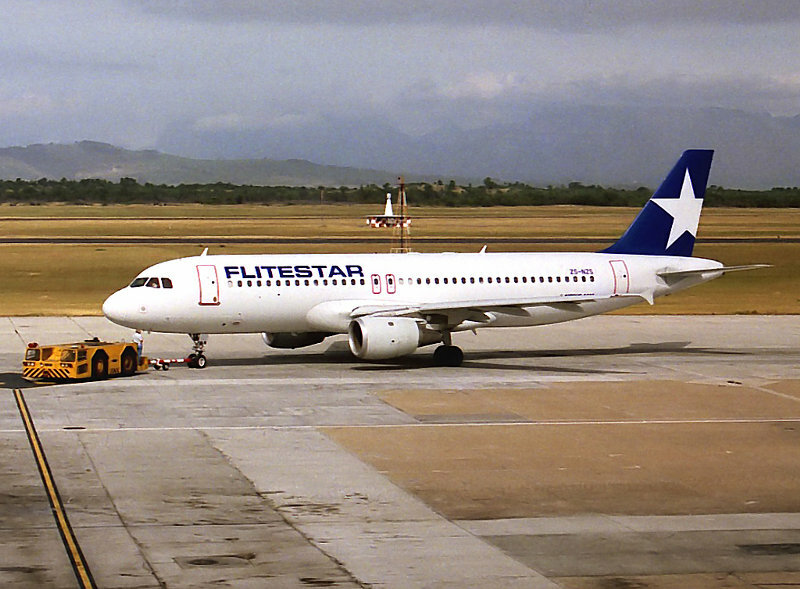 On Monday 11th April 1994 Flitestar and Luxavia announced that they would cease operations that very day. No talk of liquidation, just the ending of all operations bar the ATR-72 operations which were planned as a feeder operation for SAA. This carried on for a very brief period until they ceased operations to make way for SA Express. 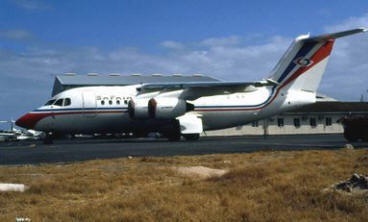 Thus even SAFAIR had to shut down the cargo operation returning two BAe 146 aircraft to GPA. SAA honoured all the outstanding tickets as part of the agreement but nothing was done for the thousand staff members who were unemployed. I will always remember the final A320 flight to JNB when Captain Rautenbach requested and was given permission to do a final fly by. He responded to the tower calling himself the “Fading star” as he switched off the light illuminating the tail. As the passengers disembarked with their “booty” of glasses and bottles of wine etc rattling away in their bags, everyone was in tears, crew, passengers, SAA engineers etc.